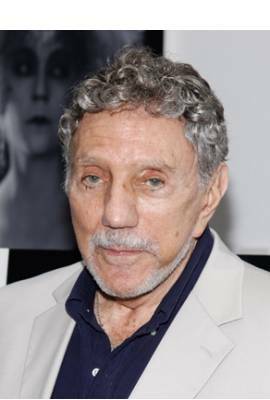 William Peter Blatty is deceased. 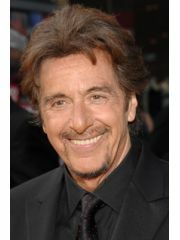 He was in four celebrity relationships averaging approximately 54.0 years each. His four marriages averaged 33.6 years each.